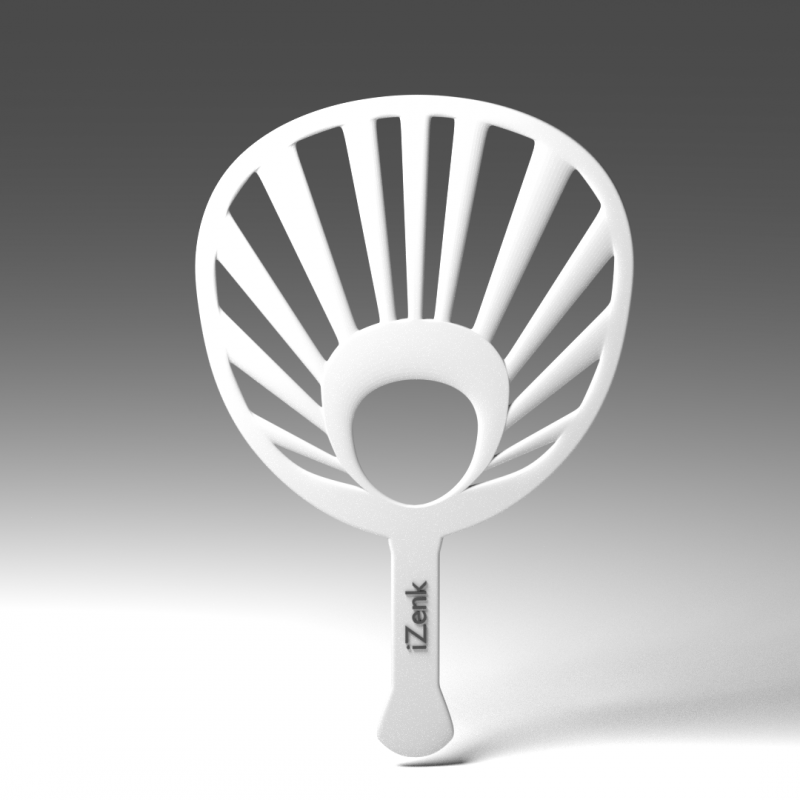 On those hot days, with the burning sun up above, the best way to cool oneself down is to use iZenk's Hand Fan. This is a Blender File. This unique iZenk Hand Fan is the best way to cool oneself off on those hot days under the sun. Whether you're at the beach, on a tropical island, or in the sauna, this Hand Fan will always come in handy. This is a Blender File.